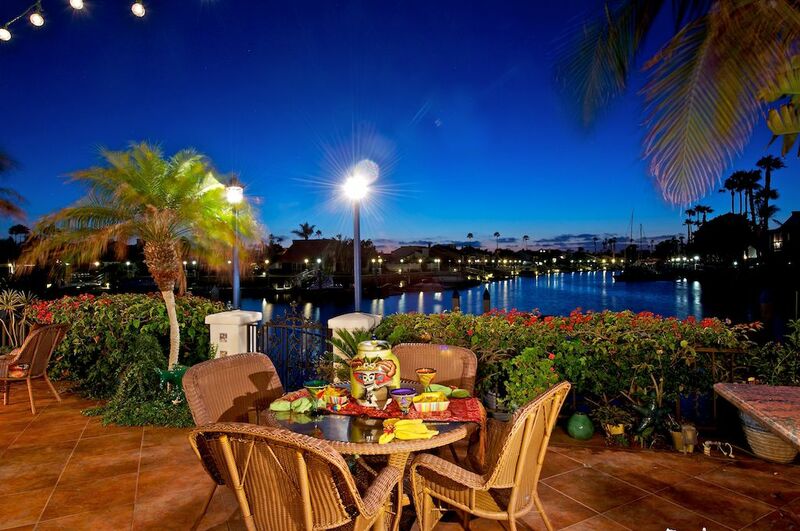 Expect more Than a Home.....Create a Lifestyle in the Coronado Cays! As soon as you entire this Spanish style hacienda home you will be greeted by a double channel view, amazing sunsets & cool breezes. Your inner chef will love this kitchen! Granite counter top and top of the line appliances including a 5-gas burner La Cornue Range/oven/convection. Gorgeous Provenza Accero wood floors. Has one of the larger boat slips in the Coronado Cays, up to 60ft! No more driving to your yacht, it is in your yard!